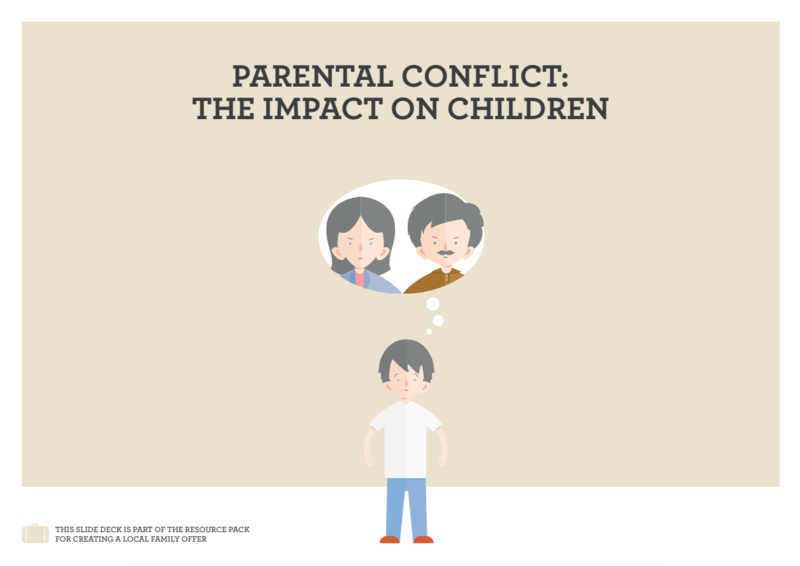 When children are exposed to certain kinds of conflict between their parents it affects their mental, emotional and physical well-being, when they are young but also in later life. 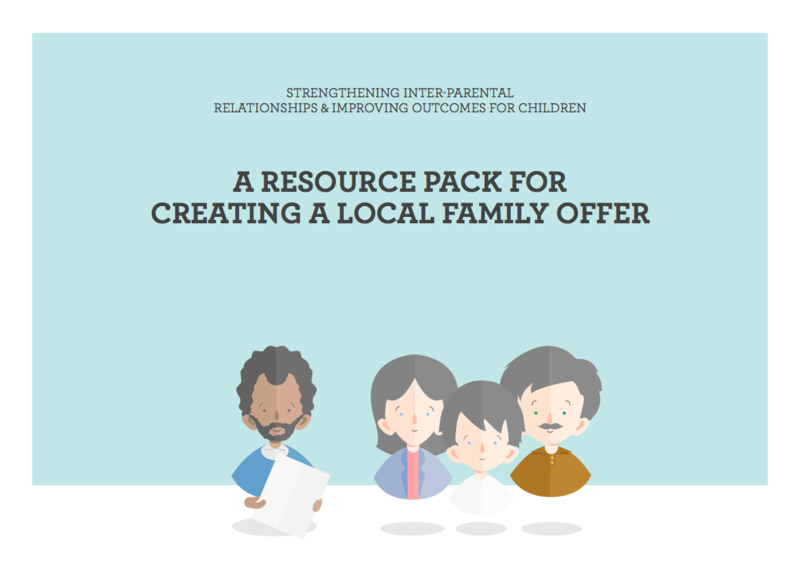 The importance of improving family relationships is clear. 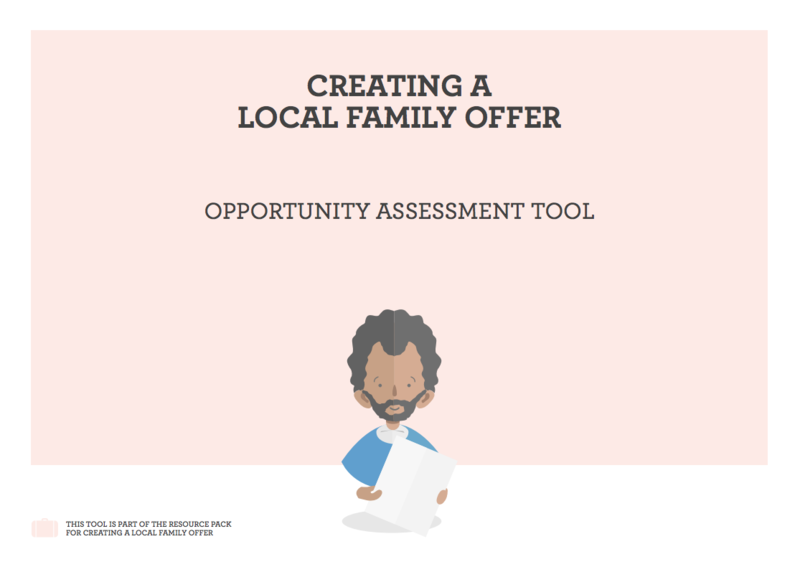 What is not clear is who should help, and how? 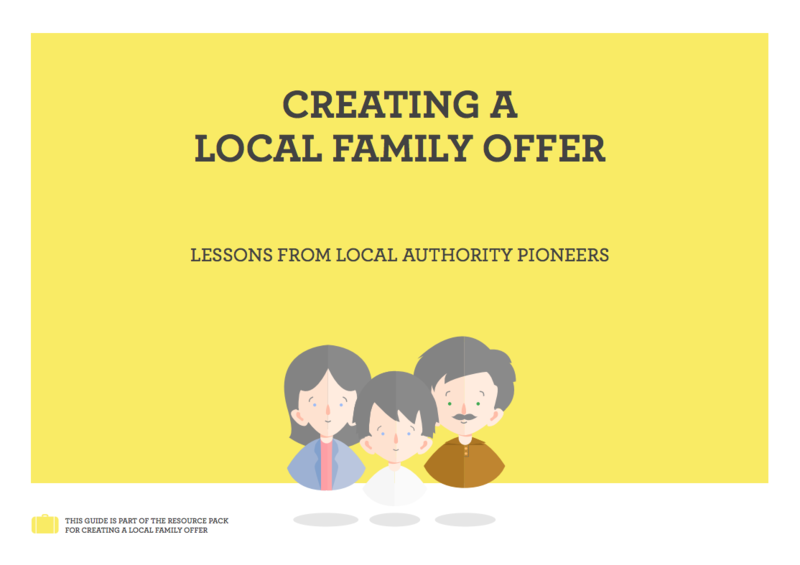 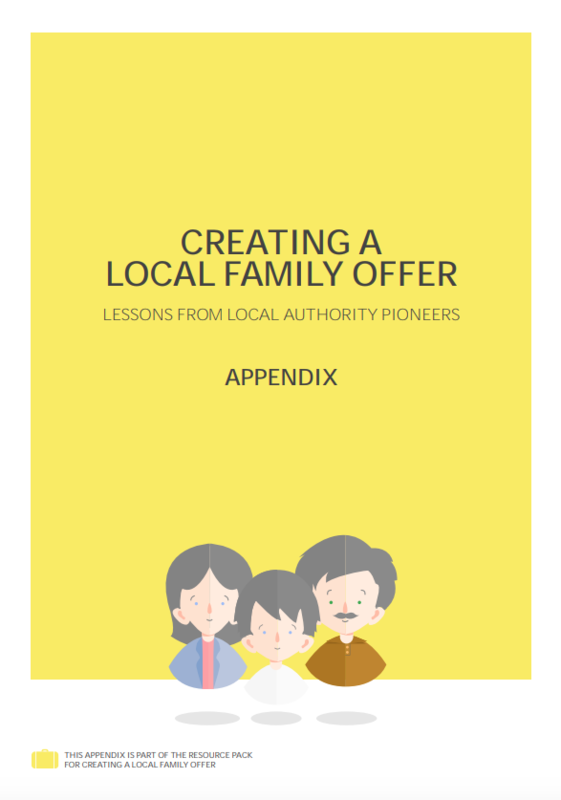 The ambition of the Local Family Offer programme is twofold: to unpack the answers to these hard questions, and radically disrupt the dominant culture which means that difficulties in relationships are kept behind closed doors.